I spent yesterday evening with Zebediah, as is the norm most week nights. 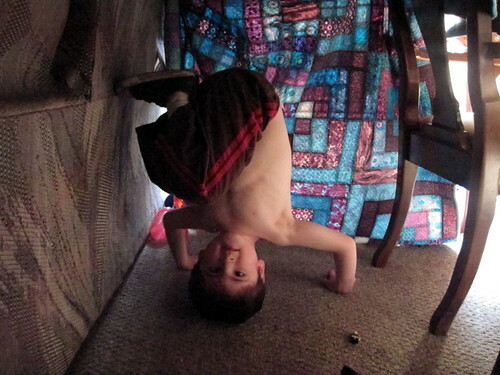 It was a little different than most evenings… This time, Zeb wanted to play in my quilts. That’s right. IN the quilts. 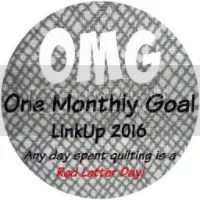 The Cheating Farmer’s Wife quilts became a quilt train. 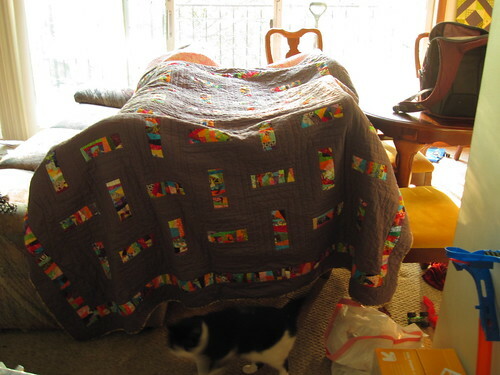 Really, it was a quilt fort, but Zeb insisted that it was a train. 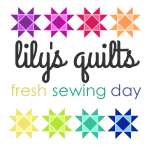 There’s something intensely satisfying about how my family responds to the quilts I make. Both hubby and kiddo prefer to sleep under them, and kiddo has decided that quilt forts (and vans and planes and trains) are the way to go. 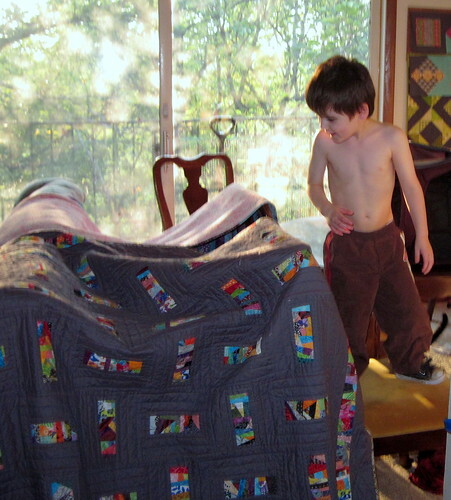 Of course, Zeb has no fear, and decided that the quilts were a bridge, and needed to be crossed. Picturing a repeat of the monkey bars incident, after which he was inconsolable, I put an end to that plan. Of course, he got me under the quilt fort at some point, at which time I once again marveled at kiddo’s core strength and his sheer hyperactivity. 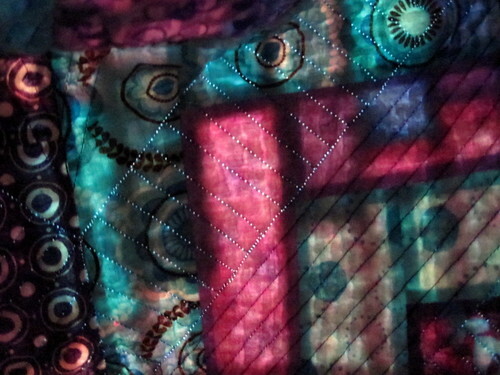 While I was down there, though, I was caught by the way the sun was shining through the quilt layers and took a photo while I could. Kiddo and I spent the better part of the evening hiding from the world in our little, quilted shelter. 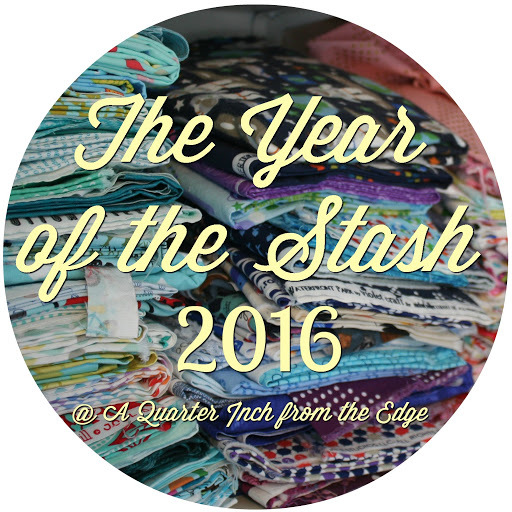 I’ll be so very happy if I can look at these quilts in the future and known that they were loved to pieces. How refreshing, to see a quilt being used so robustly..
It’s an awesome feeling, to know that my family loves them as much as I do.